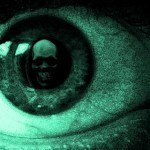 Last year Oxford scientist, Dr. David Matthews, compared diabetes to The Black Death of the 21st century. 1 out of 2 Americans now have diabetes or pre-diabetes, and 70% don’t even know it. 2 out of 3 people with diabetes will die of a heart attack, and diabetes is a leading cause of death by stroke. As of 2017 40% of American adults are now obese, and a shocking 20% of our kids, making them up to 5X as likely to get diabetes. 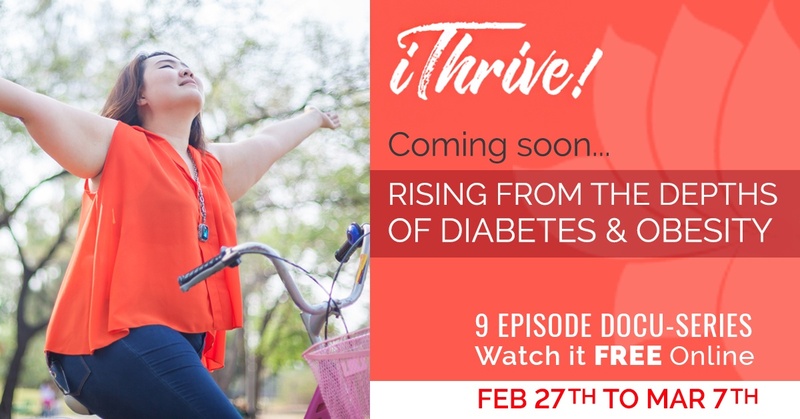 The FREE Online Docuseries, iThrive! Rising from the Depths of Diabetes and Obesity, features 55 world-renowned scientists, doctors, and experts. It begins February 27, 2018. Our host, Jon McMahon, is a 53-year-old morbidly obese man who has had a diabetic heart attack and has been told another heart attack or stroke could come without warning. He chooses to embark on a journey to understand why no amount of money or medicine is stopping the twin pandemics of diabetes and obesity, what’s really causing it and how to prevent and reverse it. He heads out as a one-man-documentary camera crew… against his doctors’ orders. He knew that he might not have lived to see the docuseries go live to the world, but believes his mission was worth risking his life for. Our host has now applied what he’s learned from the docuseries experts and has lost 45 lbs in recent weeks. His fasting blood sugar is 85 now. He’s living the transformation!